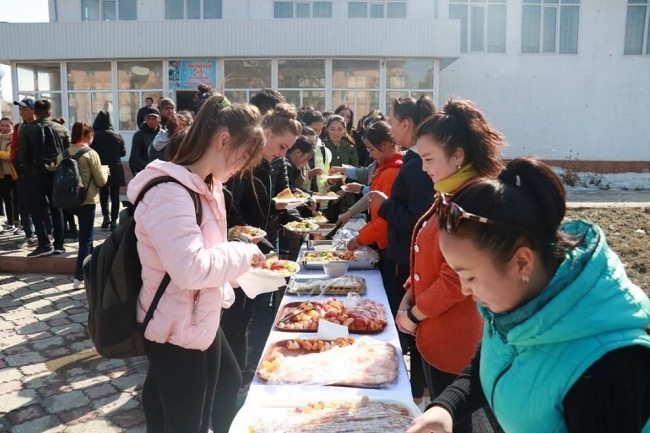 Home › About Us › Photo Gallery › 13.03.2019, Karakol city, Issyk Kul region) Caravan of Yoga, Indian classical dance and Indian vegetarian cuisine organized by the Embassy of India in Karakol, Issyk Kul region . 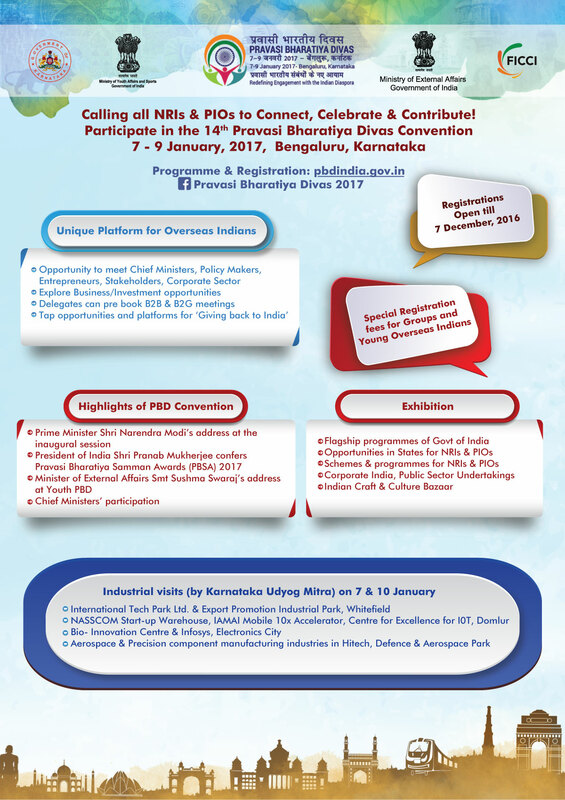 The event is dedicated to 150th Birth Anniversary of Mahatma Gandhi. 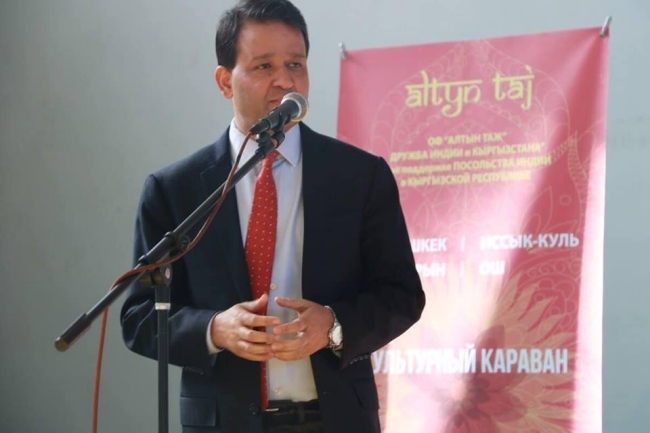 Ambassador of India and Mayor of Karakol inaugurated the festival.